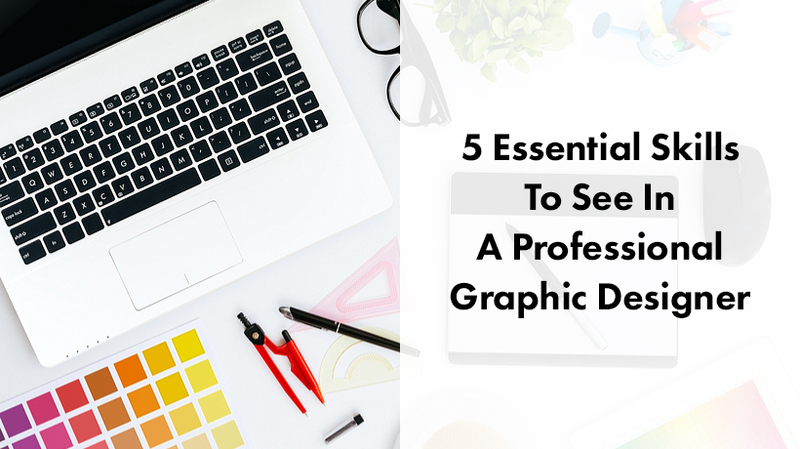 Hiring the best graphic designer for your business isn’t easy. There are plenty of professionals with a particular design skills and offer competitive pricing. 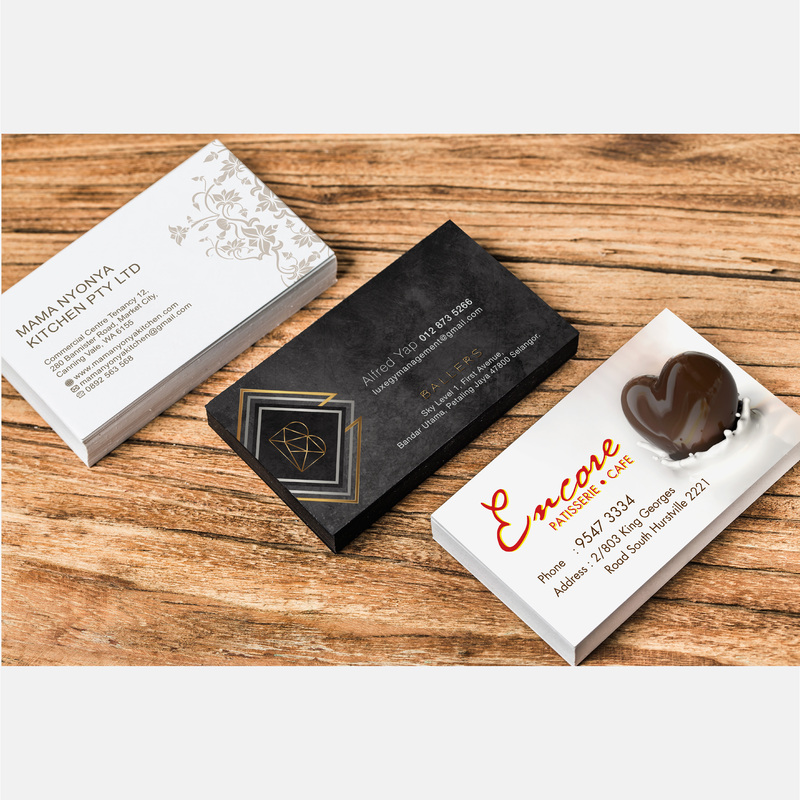 So, it is important that you find out which graphic design company that offers reasonably good services at affordable rates. 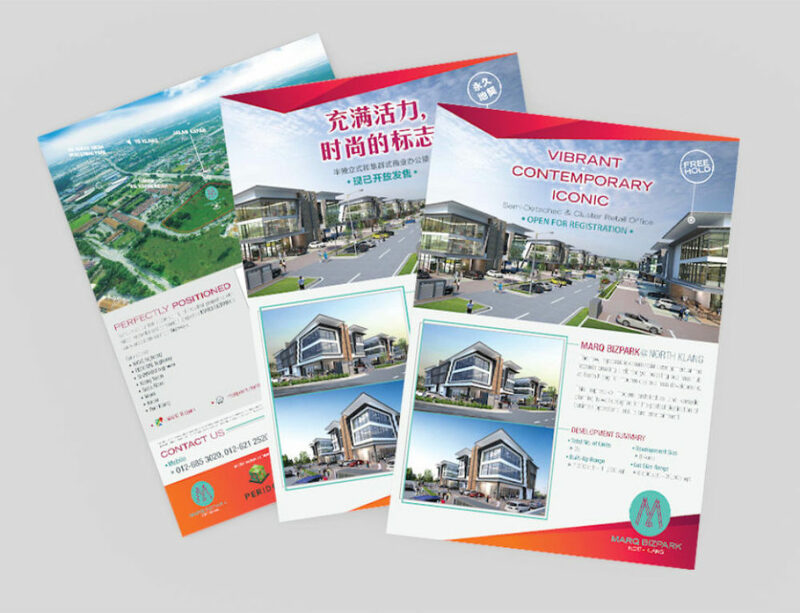 The following tips will help you hire the best services for graphic design in Malaysia. 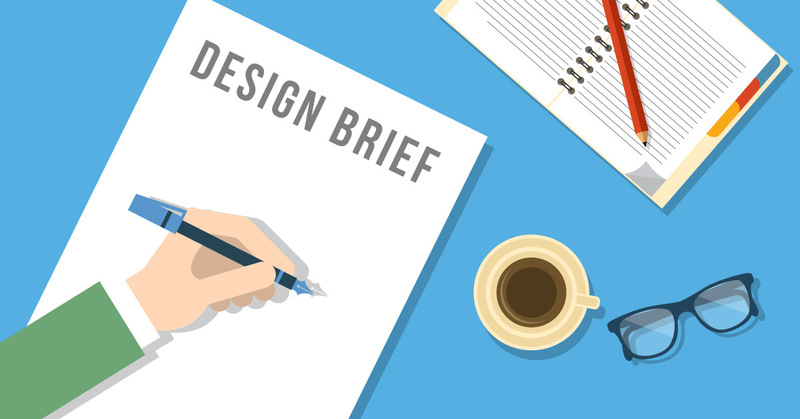 Before you start looking for a designer, you must consider writing a creative brief. 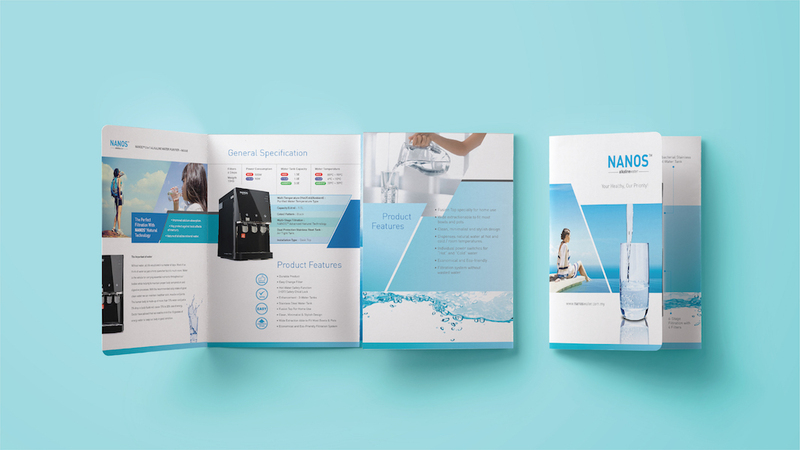 The brief must mention the detail about your company, the objectives of your project, and the specific requirements you’re looking for so that only suitable designers will respond. 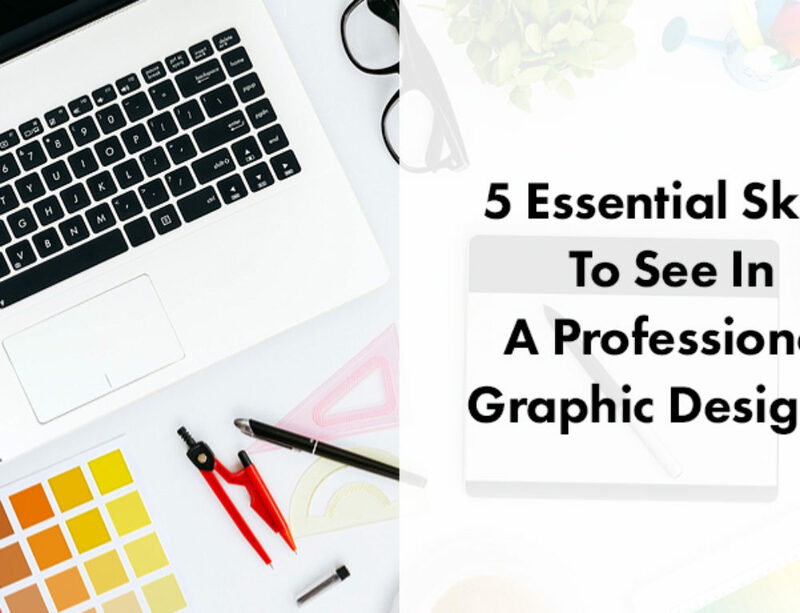 The more information and insight the graphic designer has of your business the better the understanding of the project and gauge whether they can meet your expectations before submitting a proposal. 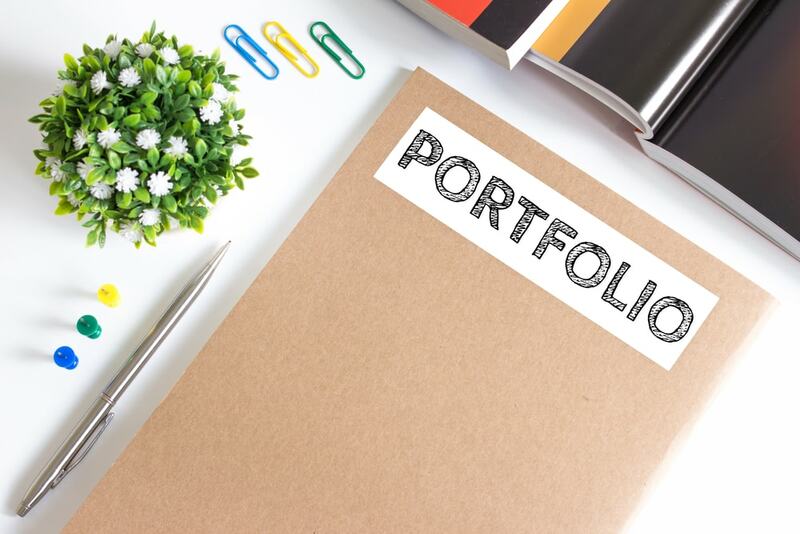 Portfolios will be an important factor when recruiting graphic designers as it speaks volumes about the style, professionalism, and attention to detail your designer possesses. 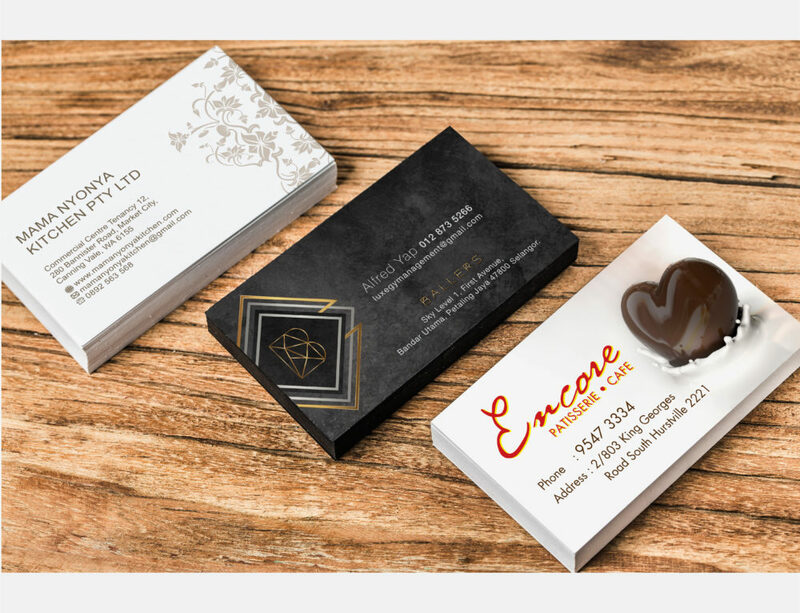 A professional designer will surely upload his/her best works to impress potential clients about the skills and quality going in the designs. But when you’re evaluating a portfolio, compare different design styles to know which one has prior experience in your industry. You will come to know the designer’s creativity and their strong areas of performance. 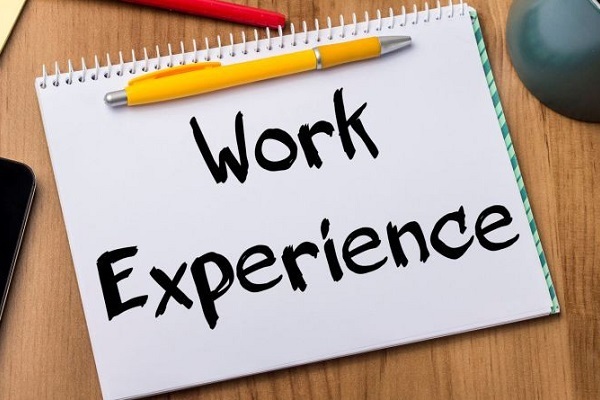 Experience of a designer is very important. 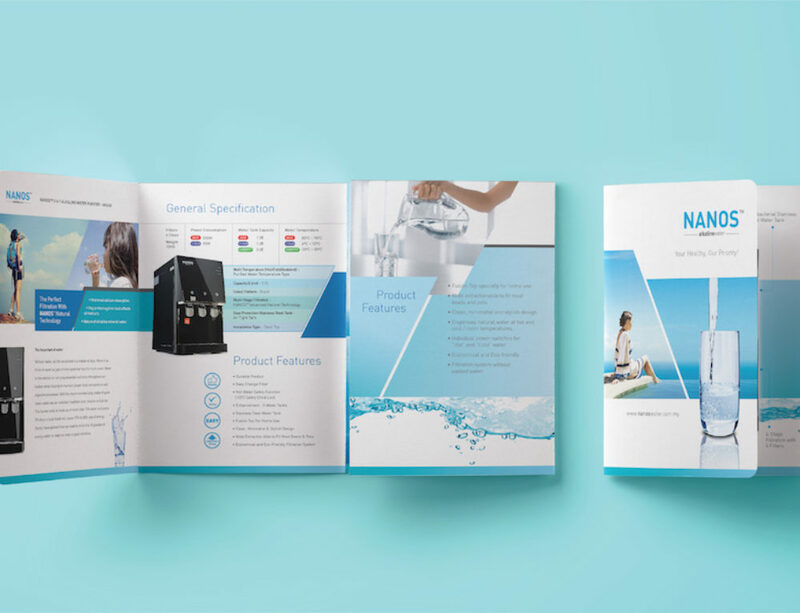 It is through many years of working essentially on various projects and clients that a designer has a superior understanding into a design brief. 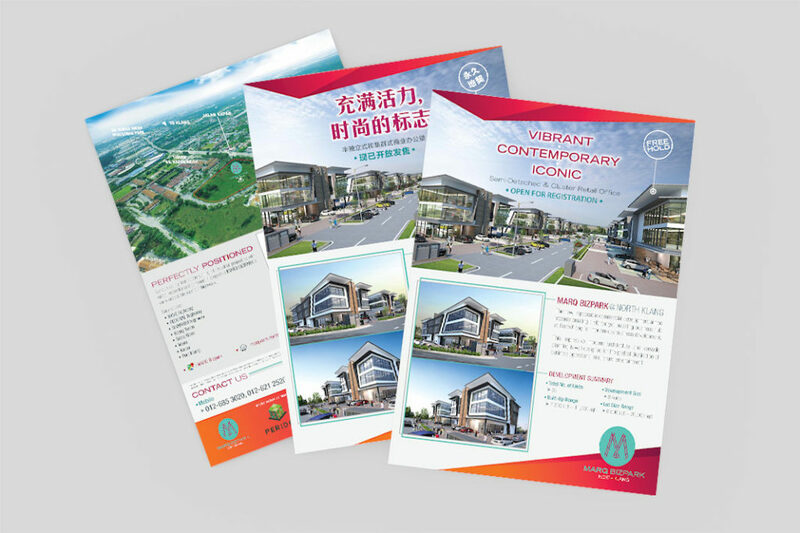 Such professionals instinctively know how to create a design that conveys message and values about your business. Moreover, you will find working with an experienced designer much easier as compared to the one who is starting new in the field.